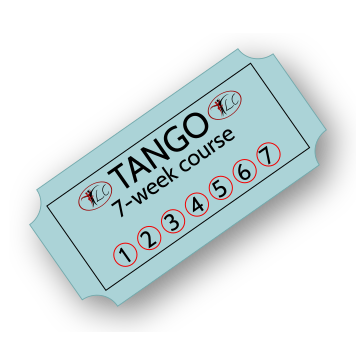 If you have already paid for the taster class and want to complete the Argentine Tango Beginners’ Course, then this is the ticket for you. 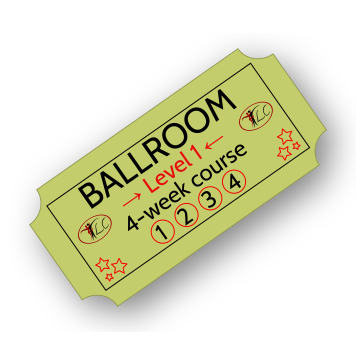 It is valid for weeks 2-7 of the course which began on this date. Places are limited so book your place by buying this ticket.